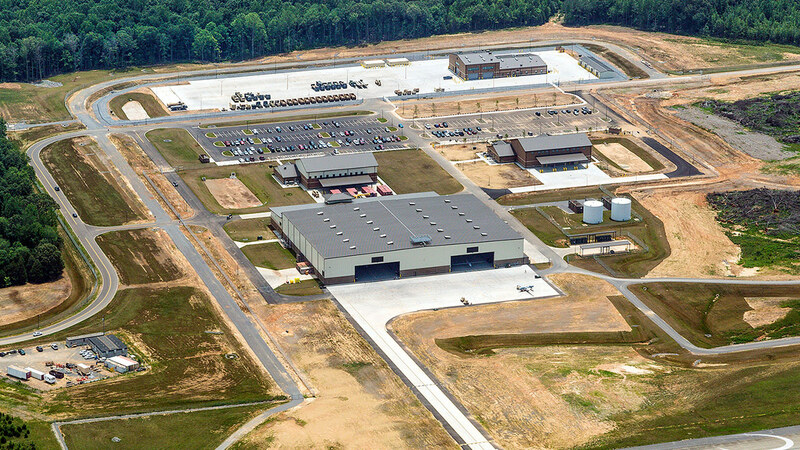 This design-build project consisted of a new unmanned aerial system (UAS) hangar complex that includes a 133,000 SF standard design operations and maintenance hangar, a 17,000 SF company operations facility with 3,000 SF covered hardstand, a runway extension, taxiways, a taxiway extension, an apron, a ramp, an aircraft run-up area and a 1,500 SF remote switching station. 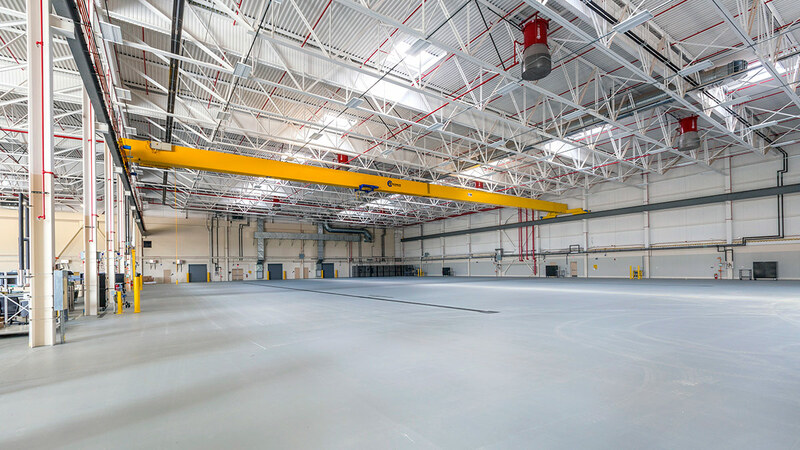 Work also included building information systems, fire protection and alarm systems, energy monitoring and control systems connection, and hangar bay door installation. 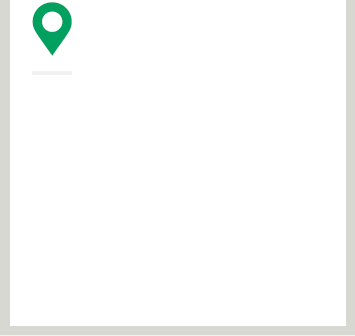 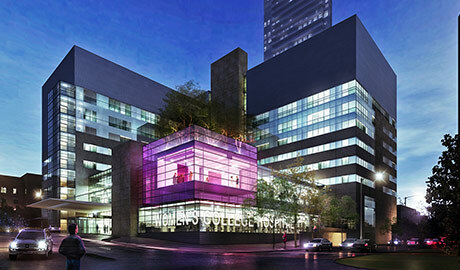 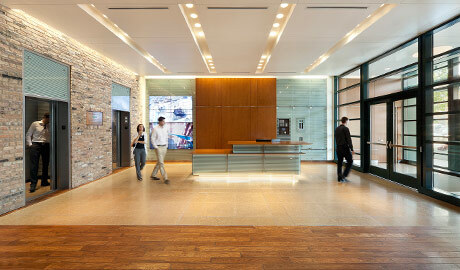 The project was designed and constructed to comply with LEED Silver certification. 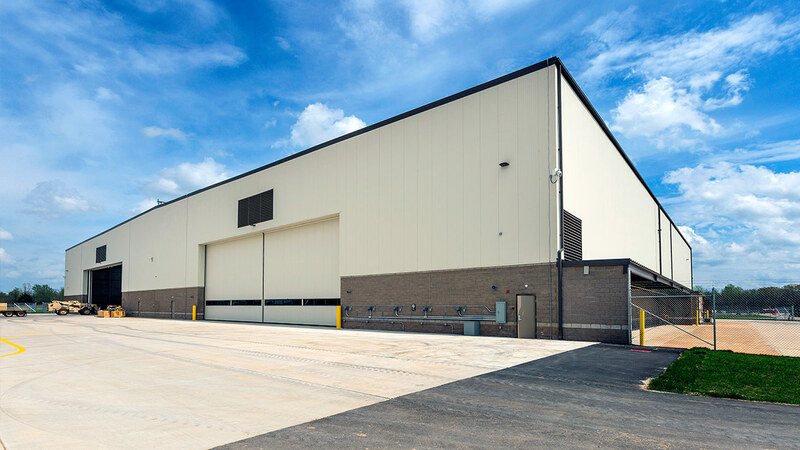 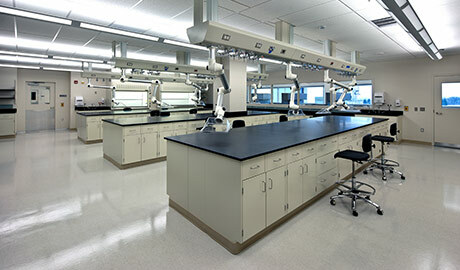 This design-build project was designed and constructed to comply with LEED Silver certification.